Thomas E. Starzl left behind an impressive legacy after his passing in 2017. The Pitt professor and surgeon is often referred to as “the father of modern transplantation” for his medical work, which included performing the first successful human liver transplant in 1967. 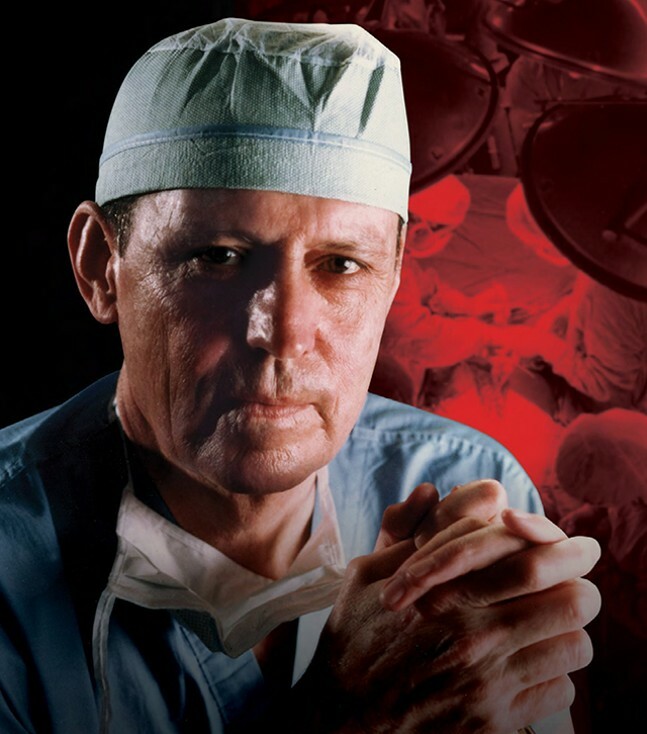 The documentary film Burden of Genius follows Starzl’s revolutionary impact on his field, focusing on how he turned the idea of taking an organ from one person and transplanting it into another from a science-fiction fantasy into an everyday procedure. The first public showings of the film are scheduled to premiere at the Carnegie Science Center’s Rangos Giant Cinema.